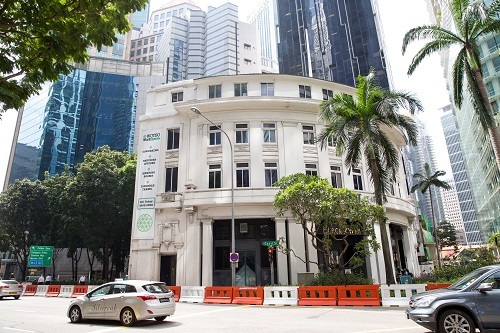 Malaysian-listed property group UEM Sunrise and Australian-listed property developer BlackWall have formed a 50-50 joint venture, called UEM WOTSO, to roll out the WOTSO co-working brand in Singapore and Malaysia. WOTSO is a network of co-working outlets in Australia and is a wholly-owned subsidiary of BlackWall. In Australia, its network covers over 220,000 sq ft in 13 locations. UEM WOTSO will facilitate the implementation of co-working spaces in UEM Sunrise’s current and future projects, starting with Mercu Summer Suites, Kuala Lumpur in 2Q2018. It will be the first time the WOTSO brand enters the Malaysian market. It will offer minimum start-up costs and turn-key solutions to their members, which will allow them to expand their number of workstations on demand. WOTSO members will also be entitled to free access in all 14 WOTSO WorkSpace hubs currently operating in Singapore and Australia. Through WOTSO, UEM Sunrise aims to be a driving force in the co-working industry by integrating modern physical workspaces with intelligent digital systems, says Anwar Syahrin Abdul Ajib, UEM Sunrise’s managing director and CEO. WOTSO attracts freelancers, start-ups, small and medium-sized enterprises, and large multinational companies. 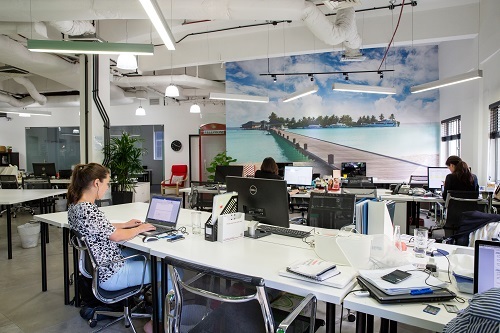 It will cultivate the perfect workspace to encourage creativity and innovation so that Malaysia’s SME scene, as well as digital and knowledge economy, will continue to grow at a spectacular rate, says BlackWall’s CEO, Stuart Brown.